Auto Thunder: Five amazing facts about AUDI you should know it ..! 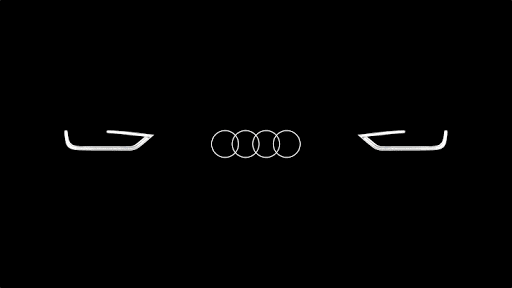 Five amazing facts about AUDI you should know it ..! 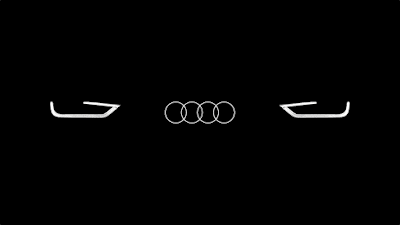 Four car companies make up the Audi Company and the four-ring logo represents each one of the companies. DKW, Horsch and Wanderer are the three other companies of the “quattro”. This was also known as the Auto Union. In 1938, crash tests were first carried out by Audi. 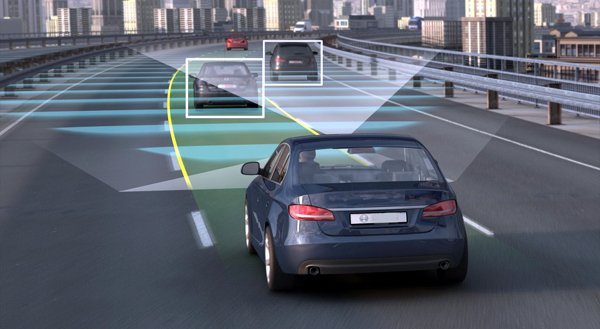 These tests gave the company an idea about how the car would behave in case an accident occurred. Without realizing it, the company had set a precedent for all other car manufacturers. 2.THERE ARE 36520 STITCHES ON THE LEATHER INTERIORS OF AN AUDI A8. The RS 2 was the first of Audi’s high-end performance cars and the first of a long line of fast Audi wagons. It would have never happened without the performance expertise of Porsche. Bodyshells from the Audi 80 estate, on which the RS 2 was based, were shipped to Porsche in Stuttgart, where they underwent a thorough transformation. The turbocharged 2.2 liter 5-cylinder was tuned by Porsche to produce 311 horsepower. Porsche also supplied the braking and suspension systems. Thanks to its quattro all-wheel-drive, and the Porsche tuned engine, the RS2 was able to out sprint the venerable McLaren F1 to 30 mph.